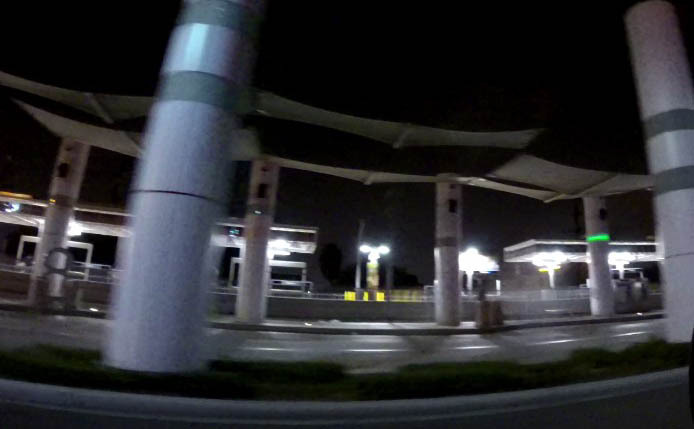 Streetscape lights serve an important community function, promoting downtown business and economic development and enhancing public safety and security, particularly in areas of town where pedestrian and bicycle traffic are the greatest. 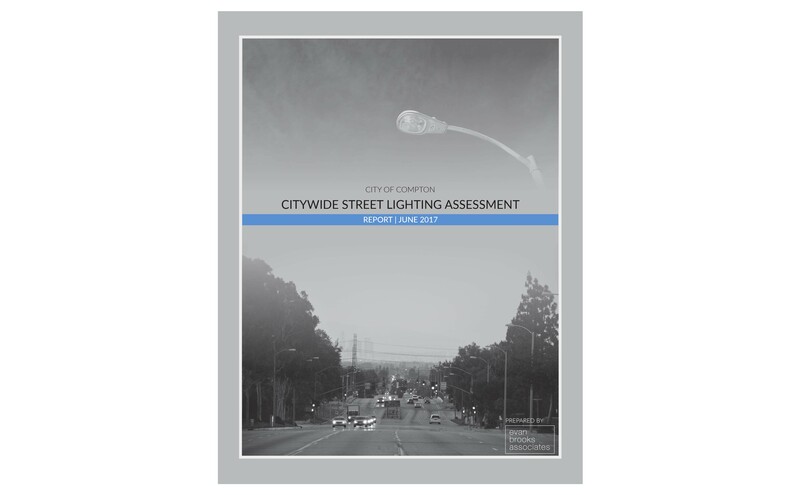 The first step toward achieving those goals was the development of the City of Compton’s first Citywide Street Lighting Assessment. 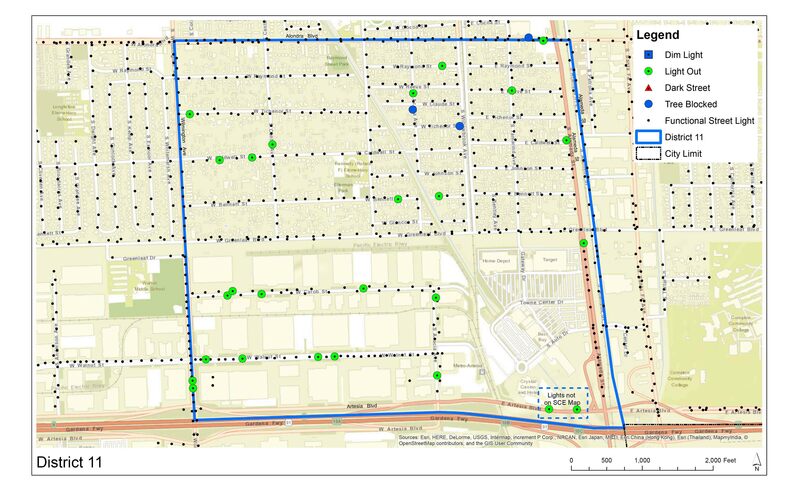 EBA developed the Citywide Street Lighting Assessment in order to 1) ensure the City’s lights were in good working order and condition; 2) identify opportunities to increase efficiency, reduce waste and light pollution; and 3) evaluate alternatives and innovative programs to further enhance the safety of the streets. 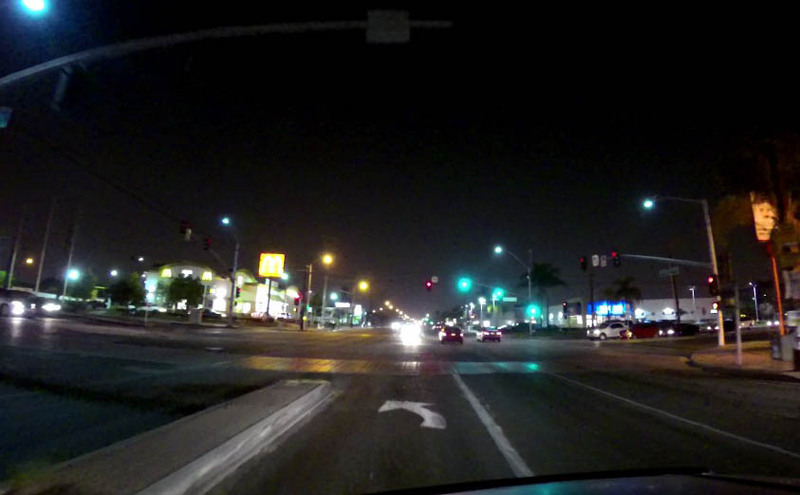 Evaluation of the 5,819 lights and data received during the windshield surveys has yielded significant opportunities for improvement with respect to safety and efficiency, namely as it pertains to the development and implementation of a lighting improvement and/or replacement plan.